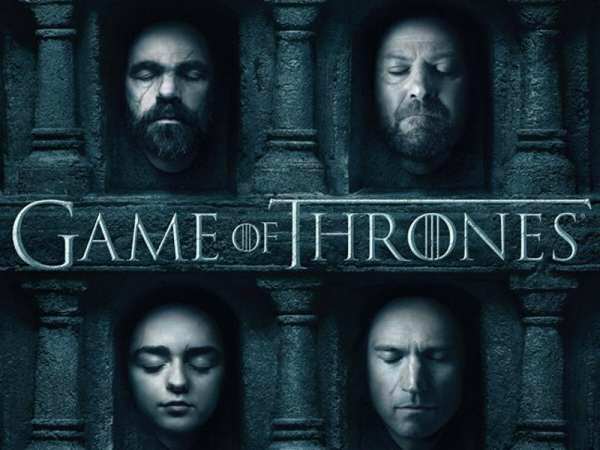 Like magic in Westeros, Game of Thrones’ days are numbered – winter’s finally arrived and we know the show will come to a dramatic close after season eight… Or will it? 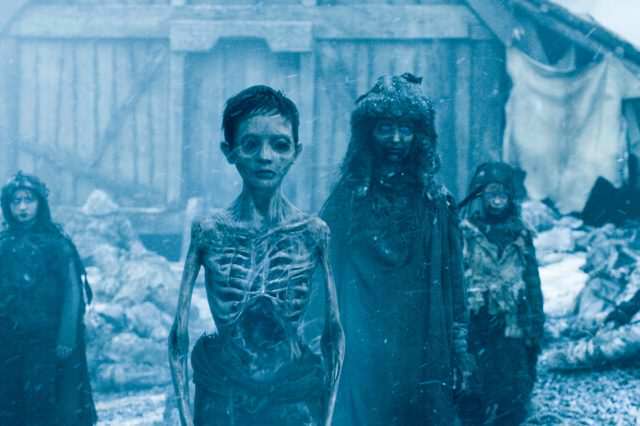 This weekend, one of HBO’s top dogs, Casey Bloys, the network’s programming chief, announced that the hit fantasy show would finish after eight seasons. Believe me, as the new guy, if I could get them [David Benioff and D.B. Weiss] to do to more, I would take 10 more seasons. But we take their lead on what they think they can do [to make] the best version of the show. Now, however, a spokesperson, speaking to Buzzfeed, has revealed that the show may not be taking the black anytime soon and could be around for a while longer yet. 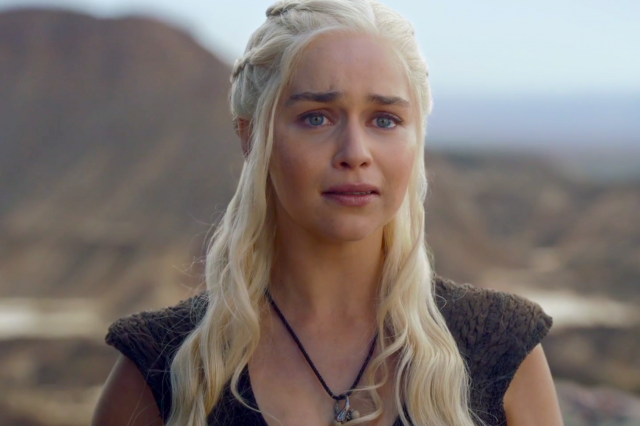 Casey did confirm Season Eight, but didn’t really say for sure that’s the end. While I hope that the creators are doing this because it’s the right creative decision, I can’t help but think this may be a slightly more cynical ploy to keep a popular and profitable show on the air.